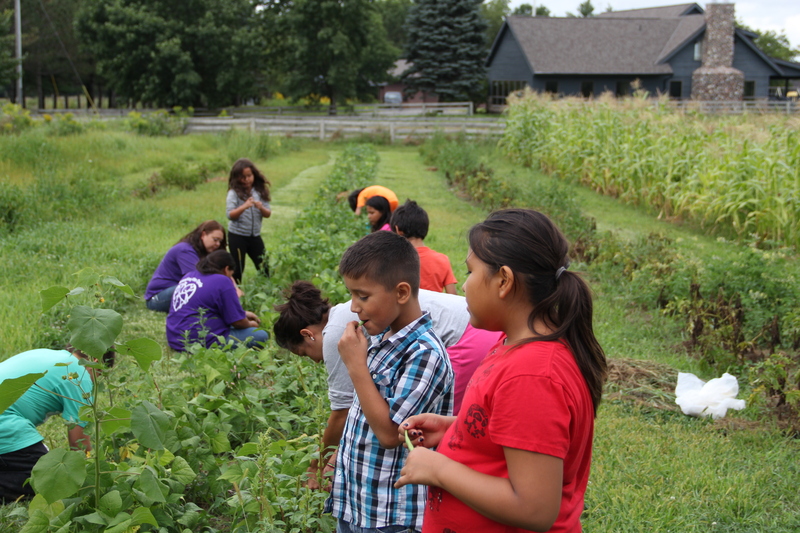 Located on what was once a llama ranch, and then a beef ranch, the goal of the Ho-Chunk Education Department’s Cultural and Community Education Division village garden restoration is to not only feed the community, but to reconnect the Ho-Chunk people, especially youth, with their horticultural heritage and lifestyle. The Ho-Chunk (meaning “People of the Big Voice” or “People of the Sacred Language”) were also known as the Winnebago, a name given by their tribal neighbors the Sauk and Fox, who called the people Ouinepegi, or “People of the Stinky Waters.” When the Ho-Chunk nation reformed their constitution in 1993, they reclaimed their original name for themselves. For centuries, Ho-Chunks occupied lands in Wisconsin where they maintained extensive gardens, hunted and gathered. In 1836, the Ho-Chunk were removed from their homelands in Wisconsin to make room for miners and farmers who were flocking to the area. The Ho-Chunk were forcibly removed to Iowa, Minnesota, South Dakota, and Nebraksa for a total of 11 removals, although Ho-chunk people continued to return to their homeland in Wisconsin. The US government allowed the Ho-chunk to exchange their South Dakota reservation lands for lands in Nebraska next to their allies the Omaha tribe. The nation then split: those Ho-Chunk who stayed in Nebraska on the reservation are today known as the Winnebago Tribe of Nebraska, and others went back to Wisconsin where the US government finally allowed them to stay, giving families 40-acre homestead plots, and encouraging them to farm. 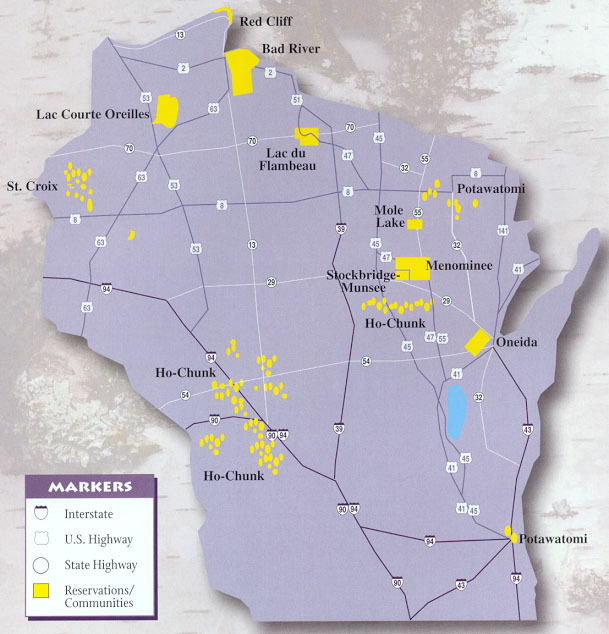 Today the Ho-Chunk Nation in Wisconsin does not have a consolidated land base reservation, they have land that they have put into trust. On some of this land they have established six casinos: in Black River Falls, Madison, Nekoosa, Tomah, Wisconsin Dells, and Wittenberg. 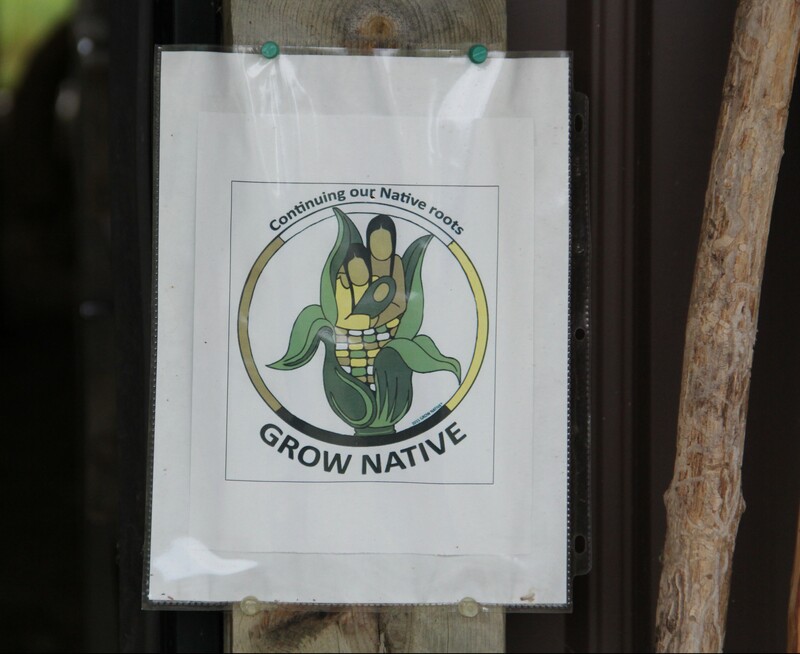 The Cultural and Community Education Division’s organic farm and garden is located south of Tomah WI, on the 385 acre tribally-owned Whirling Thunder Ranch. The ranch once boarded quarter horses and farmed llamas and red deer, and then was purchased by the Ho-Chunk Nation to farm Galloway beef and bison. 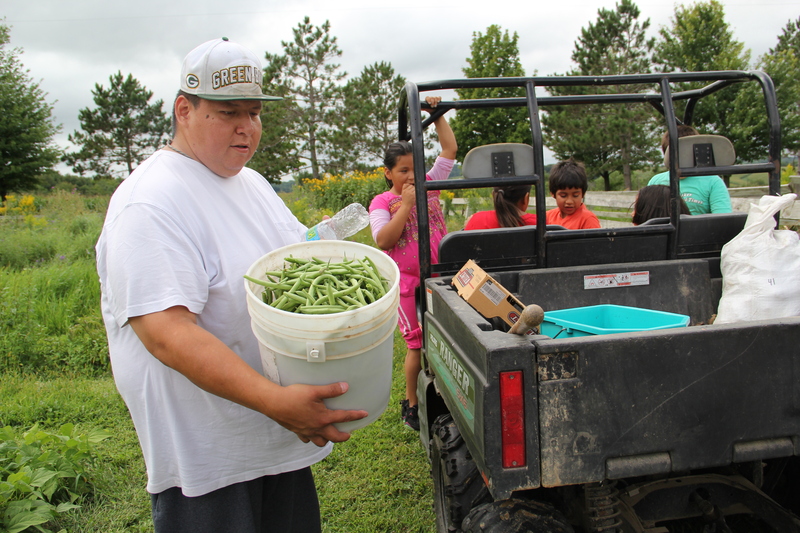 When this business didn’t work out, Department of Education Project Manager and Ho-Chunk tribal member Woody White looked to the ranch as the ideal site to start the first of three village organic gardens. Woody grew up gardening with his grandmother in Winnebago Nebraska. In his teens, moved away to go to college, and then in the mid 1970’s joined the Ganiengeh Mohawk takeover settlement in the early years of its founding. He recalls that in the first year, they got low on food. 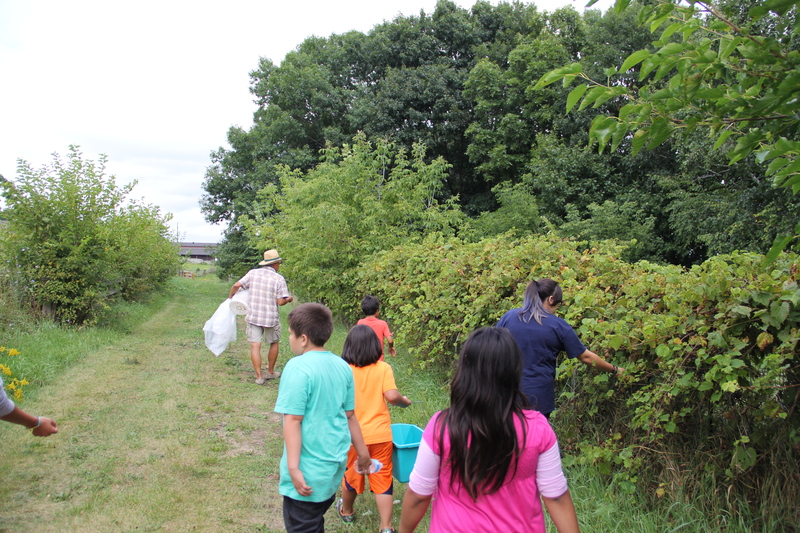 They were invited out to the Onondaga reservation, where they bunked in the community house and worked in the extensive village gardens and apple orchards. 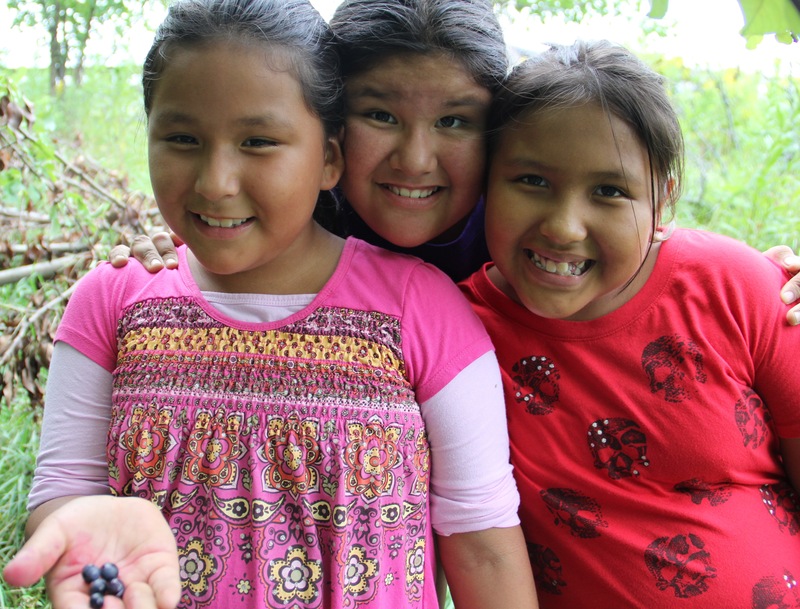 Attending Haudenosaunee seasonal ceremonies in the longhouse reiterated for Woody the connection between gardens, food and culture, and he wanted to bring that back in his own community, which once celebrated similar planting and harvesting ceremonies with greater regularity. 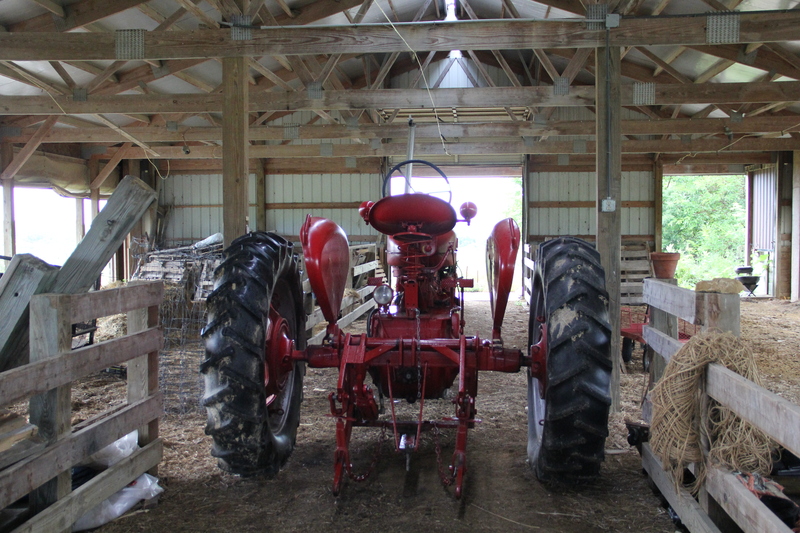 Over the past four years, Woody has set up a greenhouse and refurbished a large hay barn, and maintained the organic certification for two acres of vegetable and corn gardens and one acre of green grain crops. 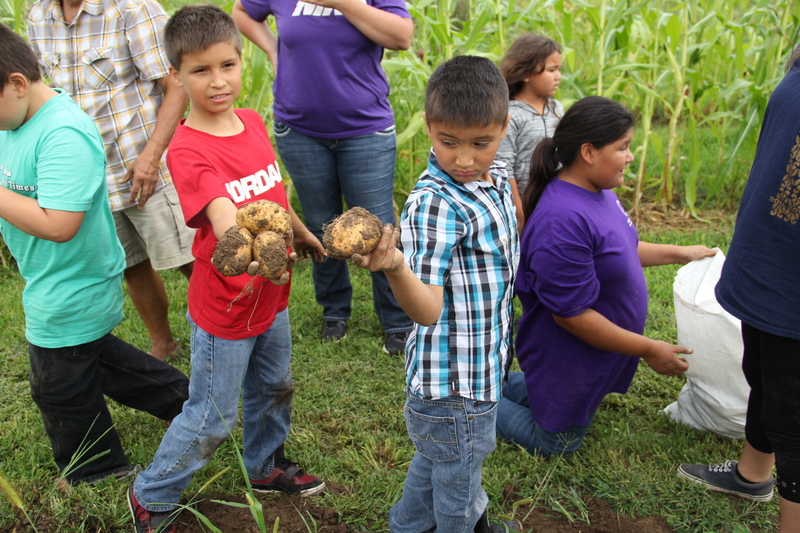 With the help of community volunteers, AmeriCorp workers, the tribal youth summer employment program, and participants in the tribe’s Vocational Rehab program, they have cultivated a number of food crops, including indigenous Ho-Chunk, Hopi and Seneca heirloom corns . The property has a well, but almost everything in the garden and greenhouse is watered with rain barrels and a gravity feed system. 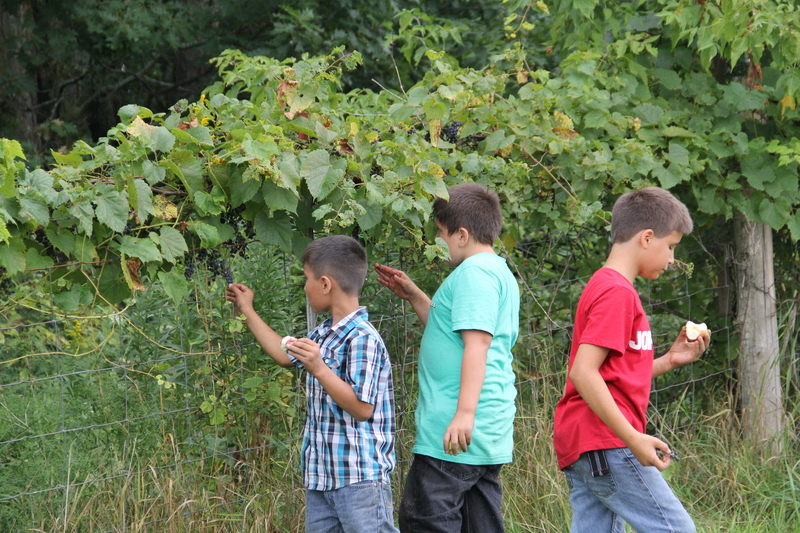 When I visited on August 21, the garden hosted a dozen kids from the Nation’s Youth Summer Enrichment Program. After they’d had the chance to eat their lunch, run around in the grass and play hide and seek in the barn, Woody gathered them together for wikigus, which means “in an orderly, respectful manner.” The children and teachers sat in a circle, from oldest man to youngest boy, and from oldest woman to youngest girl. The circle was an exercise in listening closely, and public speaking. Each person had a turn to speak on a cultural and environmental topic Woody presented: “what they liked best about being outside.” The answers ranged from being close to nature, to time with family, to finding fun things to eat. 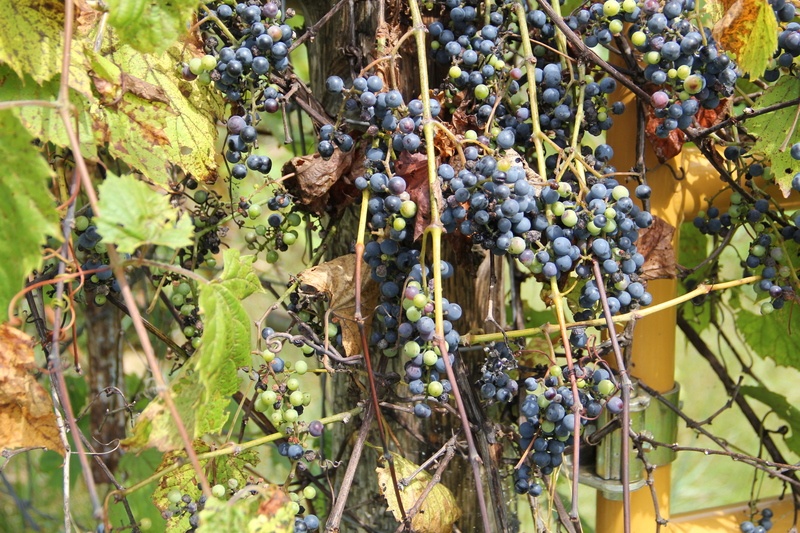 The group was then led out to the gardens—past a long fence row of tasty wild grapes. Once in the garden, Woody discussed the heirloom beans planted there. The kids were instructed to leave the big fat beans behind to become seed for planting next year, only pick the skinny ones to eat now. These were collected in a bucket (or eaten with great gusto right off the plant), and then brought back to be cooked into a meal for the kids. 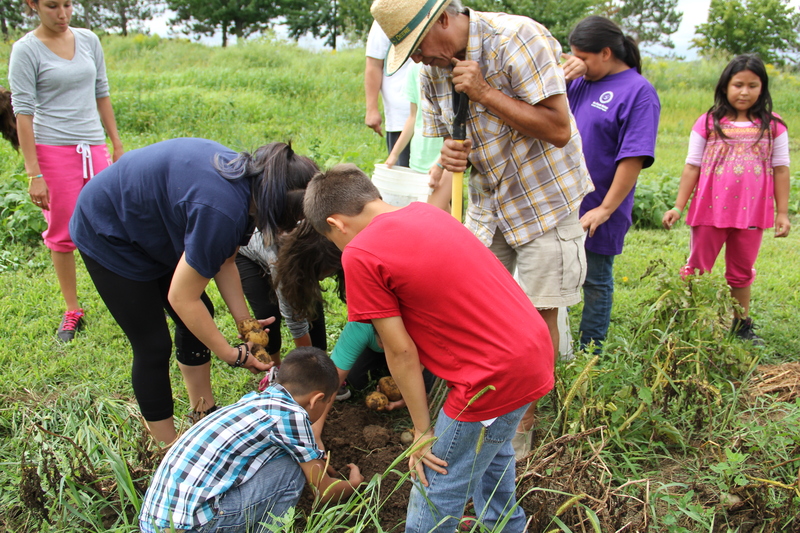 The youth also had the opportunity to dig for potatoes, which they were also incredibly excited about. On the way back to the van, the group stopped first at the apple trees, clambering around the branches with chaperones positioned below, arms outstretched. 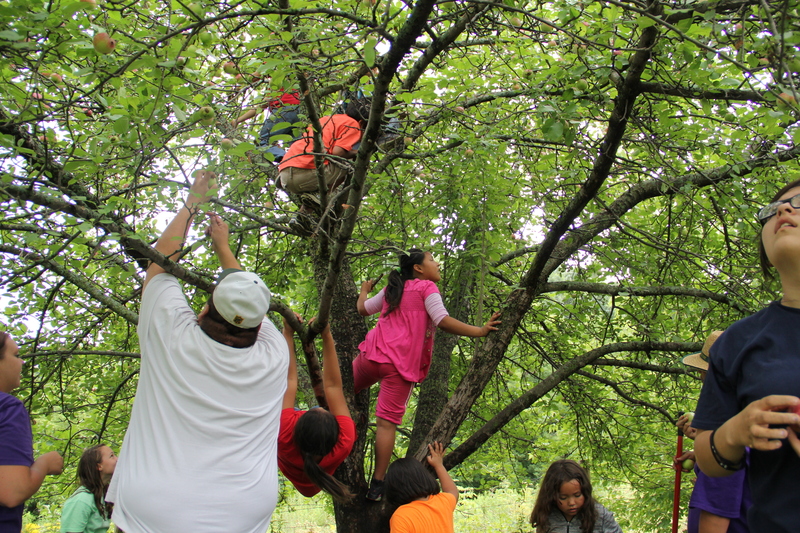 The trees were abundant, and the kids chomped on their apples with relish. These thickets also contain wild plum trees, mulberry bushes, and sumac trees, whose berries can be made into tea. Woody and his Ho-Chunk college intern, Jack Keenan, are in the process of cutting back some of the brush in order to encourage the growth of these food-bearing plants. Jack is also a foraging specialist, and has been working on helping the Nation utilize the food potential of fencerows like these, as well as the forested areas of the property.The food from this garden goes to two of the Tribal Aging Units, and to two Head Start schools that Ho-Chunk tribal youth attend. 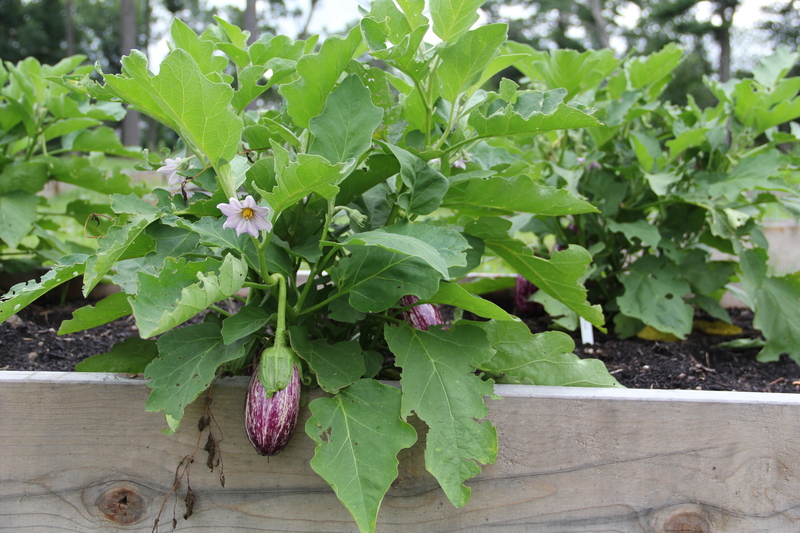 In addition to the garden at the Whirling Thunder Ranch, Woody has also helped establish two community gardens: in the Blue Wing Community, and at the Chak-ha-Chee Learning Center schoolyard in Nekoosa. 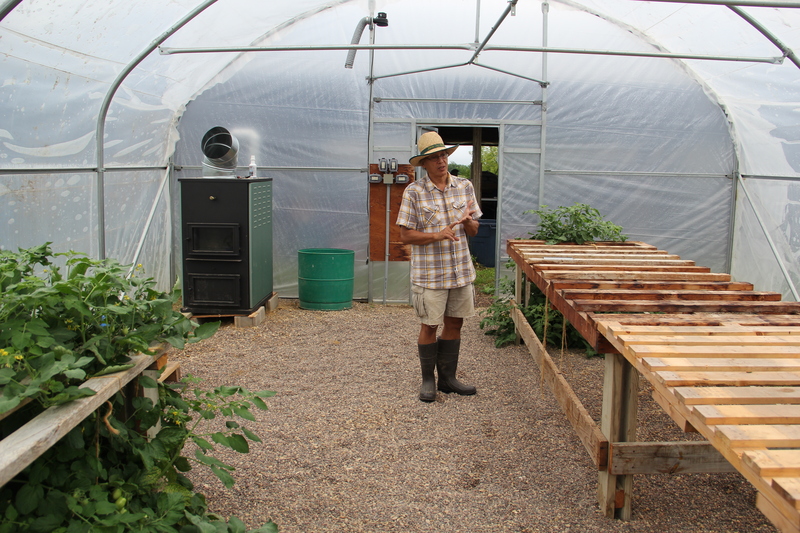 At these gardens he worked with the Ho-Chunk Housing and Economic Development staff to design and prepare the garden plots, construct raised bed boxes, fill them with soil, and grow out plants for them in the greenhouse. Once or twice a week, Woody makes his rounds to the gardens to share resources, educate the gardeners on organic methods and make sure everything is growing ok. 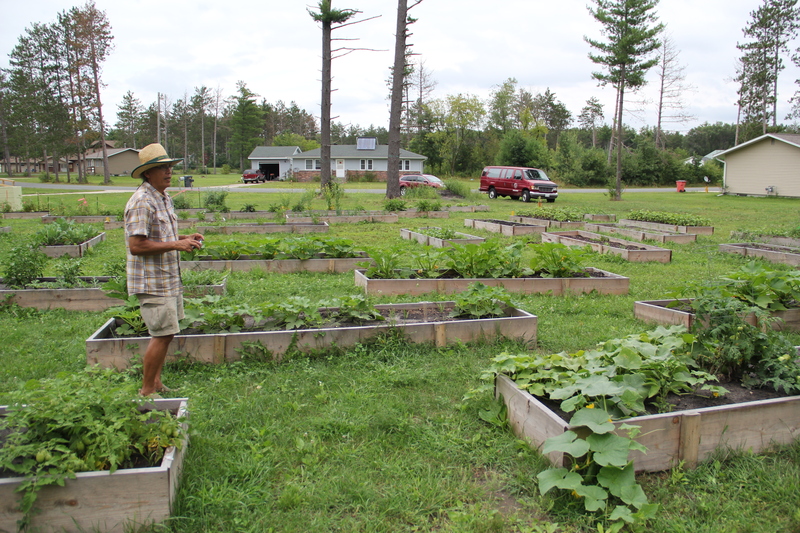 In the Blue Wing Community, elder resident Conroy Greendeer who is one of the traditional and spiritual village leaders, is “a true supporter” of the idea of a community garden, as Woody describes it. “Right away he understood the traditional, cultural and health significance of it. 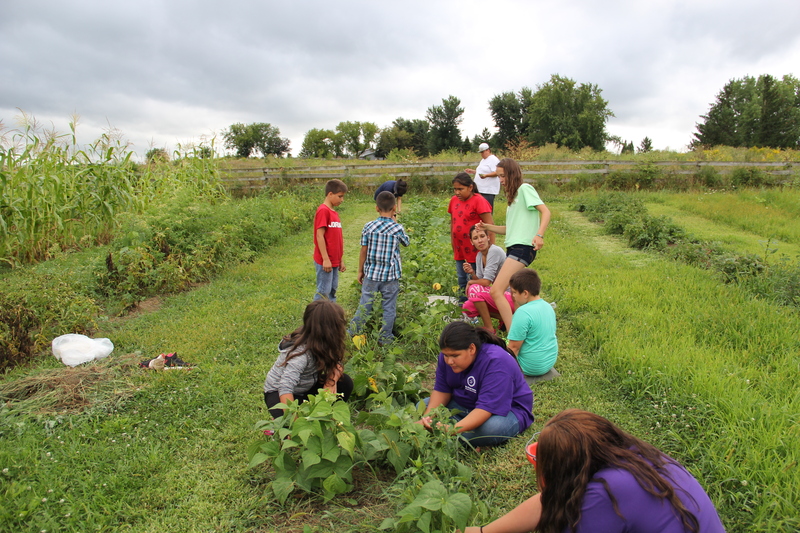 He saw it as a high need for that to come back and for his community to start growing their own food.” Conroy built interest in the Blue Wing community, and helped implement a grant through the Ho-Chunk Housing and Economic Development Agency. He and Woody formed a planning committee, and 25-30 people came together to plan the garden and take online organic gardening classes. 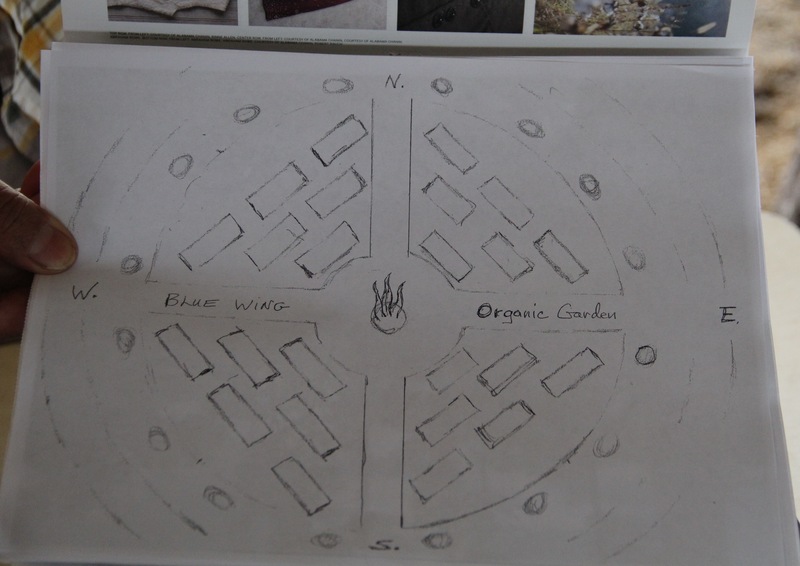 At one of these meetings, Conroy developed the design for the garden, incorporating the four directions, and the twelve clans of the Ho-Chunk Nation. With help from the carpenters in Housing, they built raised beds, and placed them according to Conroy’s design. As Woody describes it, “Conroy’s design turned out beautiful. Exactly the way he wanted it and the community was all for it, they loved it and as you can see its flourishing now. It’s been very successful and it’s going to be here to stay… It’s all going to come back because we have actually grown the food.” There’s a fire pit in the center of the garden, for ceremonial purposes. 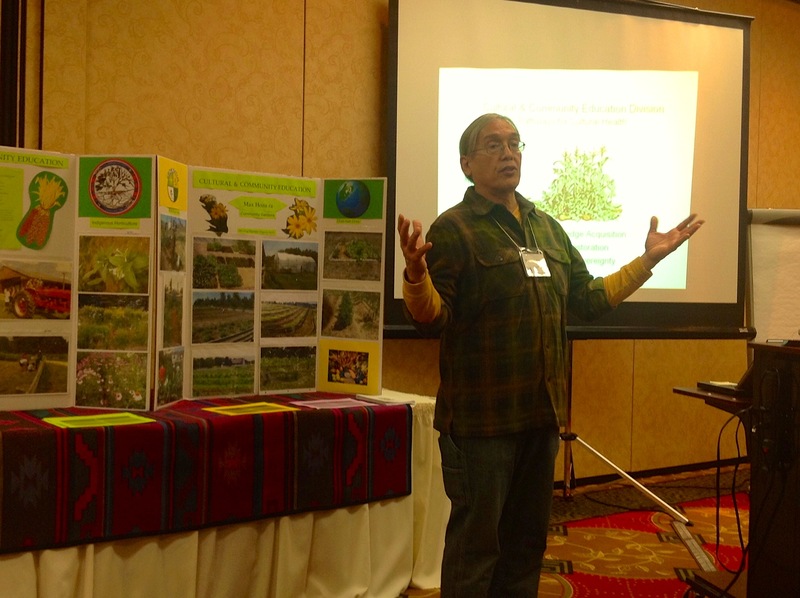 Woody is interested in helping the broader Ho-Chunk community host more Green Corn dances. He said that at one time Ho-Chunk people sang hundreds of Green Corn songs, and the festivities could go on all night. Now there are only about 30-40 songs to use, according to Conroy Greendeer. Woody wants to make sure the songs and ceremonies can come back fully along with the growing of large organic gardens. 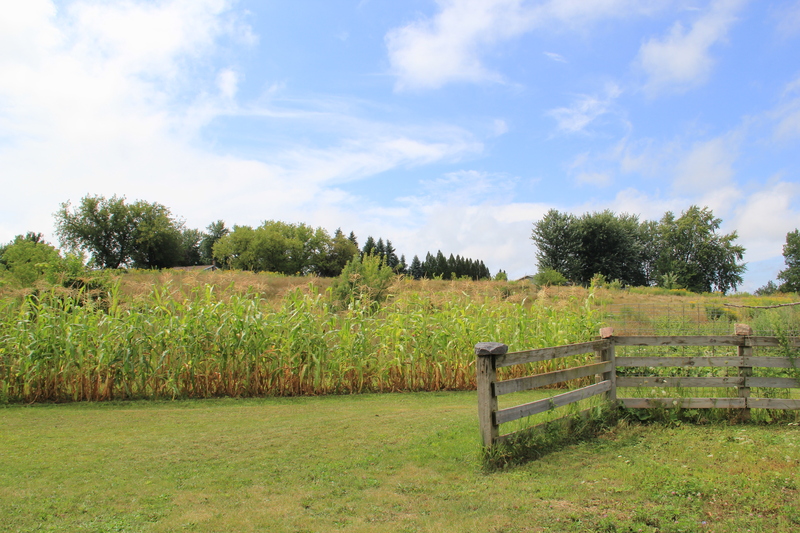 There are also plans to expand the garden, and per the request of the community, add berries, and a bigger field for Indian corn and organic sweet corn. Woody has great plans for the future of the community gardens. He would like to see organic poultry raised in an around the gardens to eat up the weed seeds and insects. 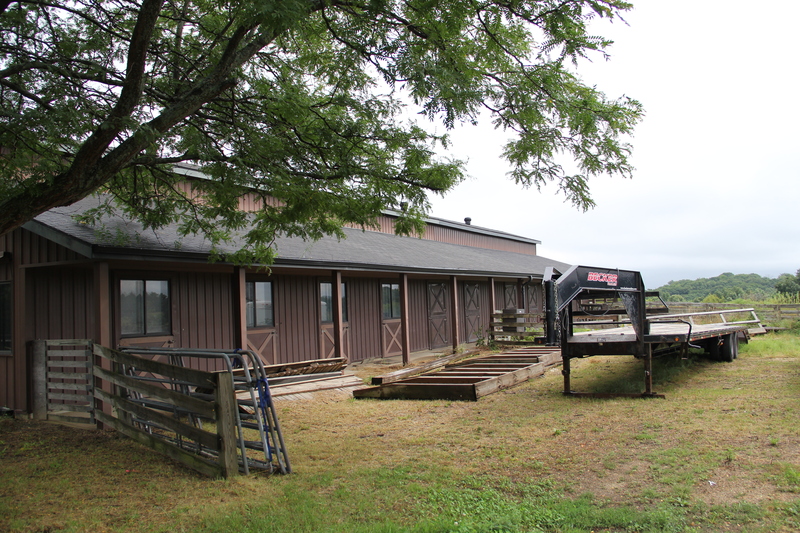 He would like to transform the stable that once housed quarter horses into a community education space that includes large food processing kitchen and storage facility for processed vegetables. 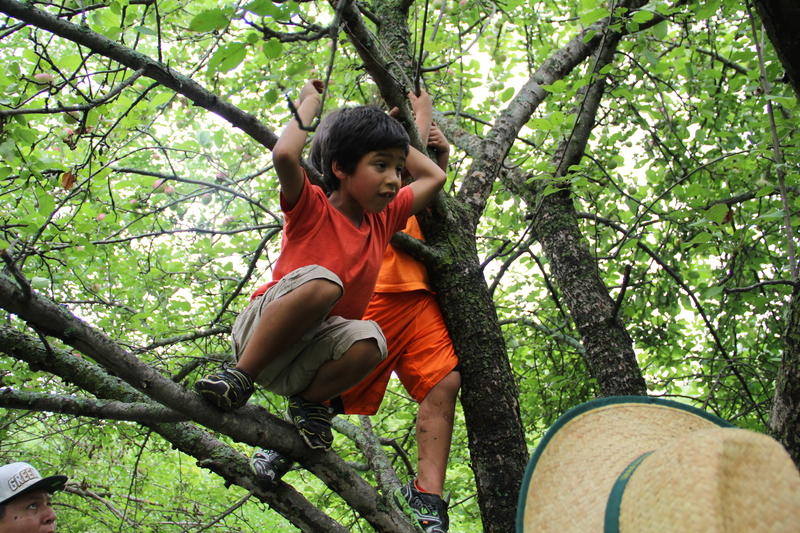 And someday, he would like to see a tribal-run charter school that focuses on Ho-Chunk culture, sustainability and permaculture, and a self-sufficient sovereign food economy. 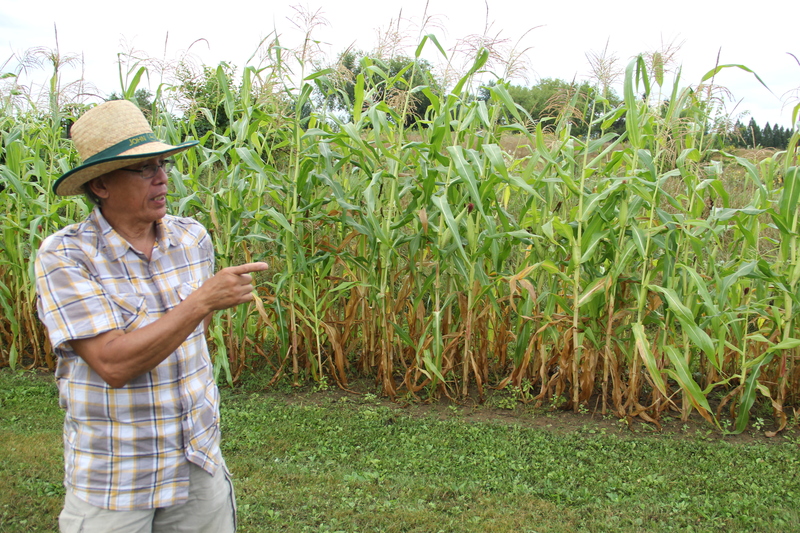 Overall, he would like to see the Whirling Thunder organic farm become a training site for Ho-Chunk farmers and gardeners, to enable them to take back farmlands in the area. His ultimate goal is to feed the community; “My elder teachers have said that’s the big problem. 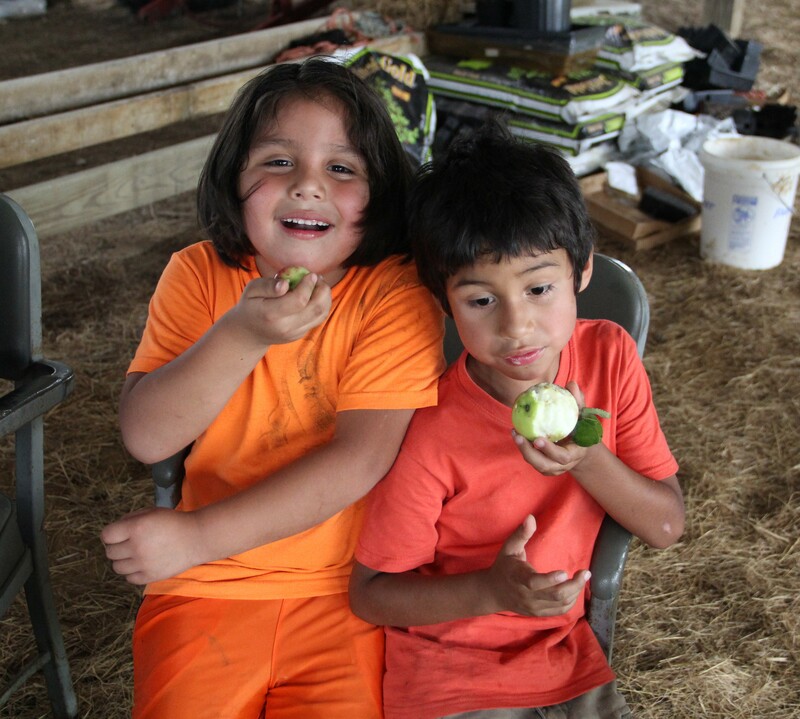 Food was medicine, our frontline defense for health.” In order to get that healthy food back into the community, he would like to see the Whirling Thunder Ranch organic garden become a cultural center and an incubator for future tribal farmers.